False allegations based on the false premise that Russia altered the election for president is the driving force behind Obama Democrat’s attacks on Trump. 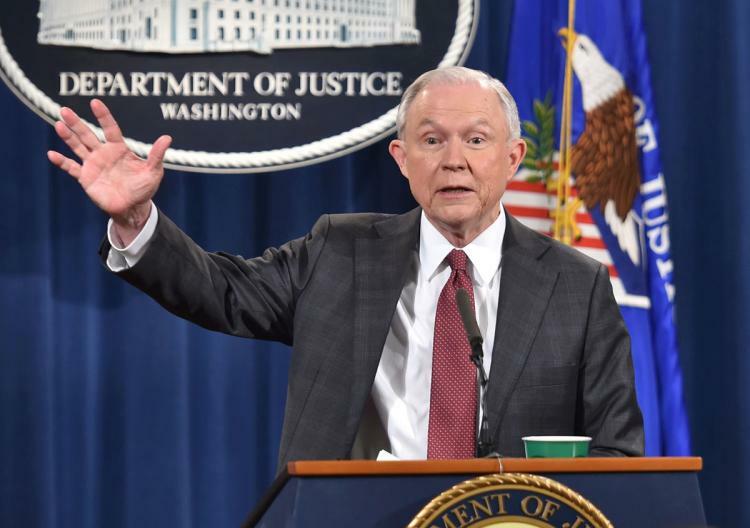 Following accusations by Obama operatives in Congress that Sessions spoke with Russians during the campaign Trump’s attorney general recused himself from the congressional investigation into Russia election tampering. Once again a Trump administration official, who is being attacked on the basis of the false premise that Russia changed the outcome of the presidential election, chose the wrong response. Letting Democrats set the narrative on the basis of a lie that even Barack Obama called false is a stupid way to do business. This is playing right into the hands of the Left that wants to prevent Trump from making any progress to undo the damage they have done to America. When Republicans play the Democrat’s games like this it’s like looking into the eyes of Medusa. Democrats calling for Sessions to step down or be impeached are bluffing in their effort to collect another head to mount on their wall as a trophy of their progress in isolating and taking down Trump. The AG should not be submitting to their will, but counterattack them for the liars and hypocrites they are and take no prisoners. 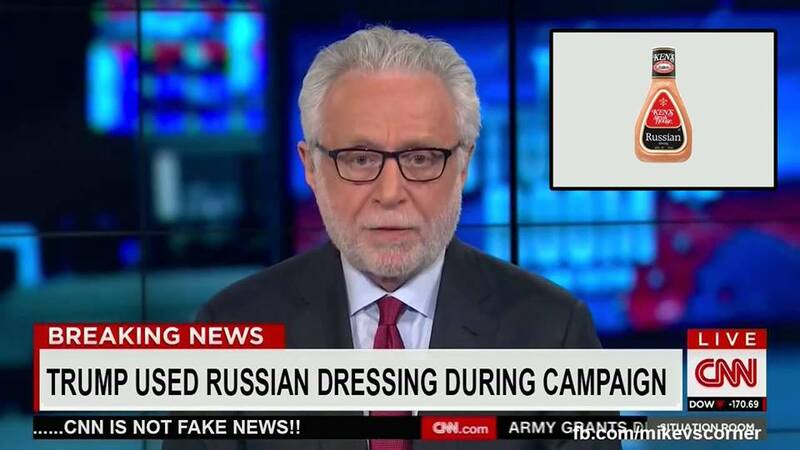 Democrats are making it a crime for any Republican to have talked to any Russians that they decide to make an enemy of the people. They were all thrilled when Obama made deals with Iran before being elected in 2008, and the result of that deal is that Iran now has the money and fissionable material with which to make their nuclear weapons. As Obama works from his home in Washington setting up these media frauds as well as instigating riots, no one in the Trump administration is acting on investigations of Obama, Hillary, Schumer, and all the rest of the Democrats who continue to work with Islamists and Mexicans to bring terrorists, drugs, and illegals into our country. This entry was posted in Politics and tagged Attorney General recuses self, Democrat agenda, Donald Trump, Jeff Sessions, Russian hack allegation, Russian hacked election fraud, Trump Administration under attack. Bookmark the permalink. Sessions only recused himself from anything concerning the Russian attempt to sway the election, of which it appears there were none. IMO, Sessions in effect said that he would promise not to prosecute any cases involving a fish riding a bicycle. Pelosi and Schumer are finding out that Trump doesn’t like to be pushed around as he has called for them to be investigated for the meetings that they had with the Russians. Buy lots of popcorn,….this is getting good.